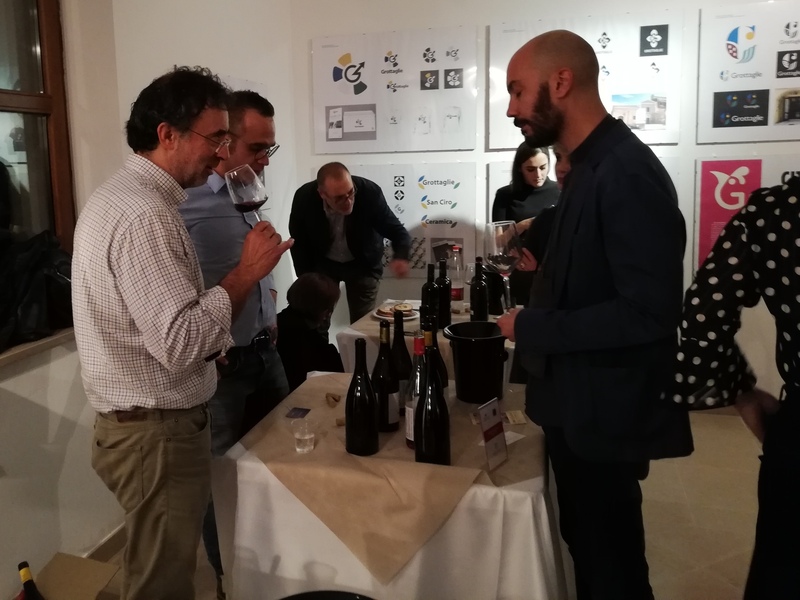 The first event of the Independent Apulian winegrowers took place at the historic Capuchin Convent in Grottaglie in the province of Taranto, on Friday 19th October. 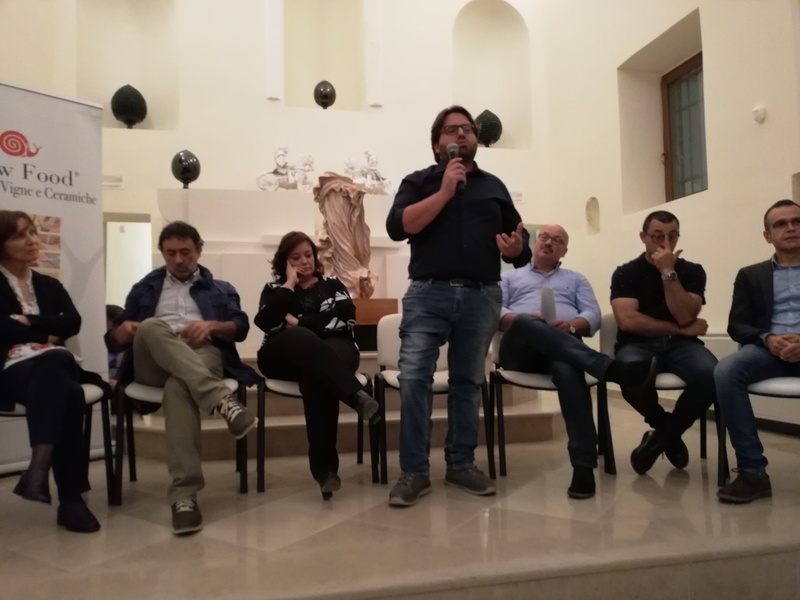 The first meeting organized by “Slow Food Grottaglie Vinyards and Ceramichs” and “Fivi Puglia Independent Winemakers”. I reached the event travelling with Australian writer and blogger Jarrod Pickford from The Hitchhiker Podcast to which we had the pleasure of recording english interviews of winegrowers which we will soon publish on our Facebook page, YouTube channel and of course here on the website. 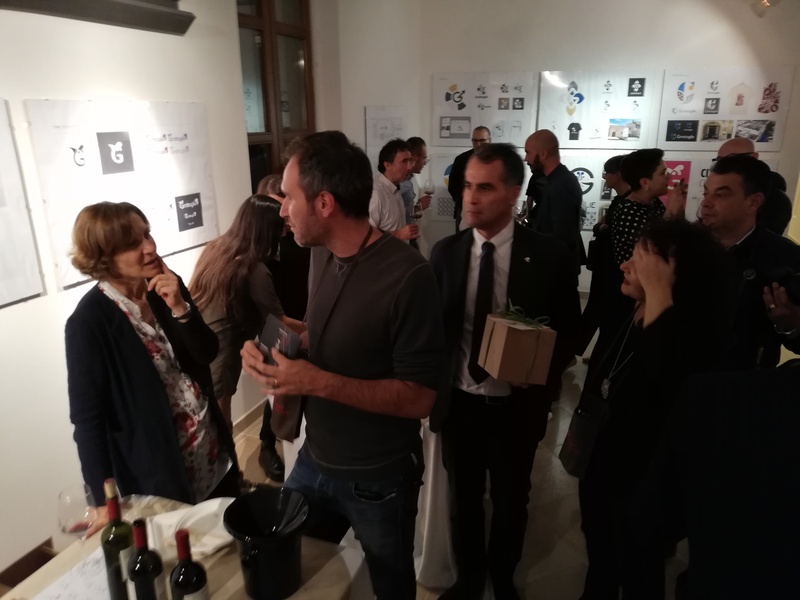 The evening began with a welcome greeting and the presentation of the project by Franco Peluso (chief of Slow Food Grottaglie Vinyards and Ceramichs), who explained the reasons that led the association to organize the event. 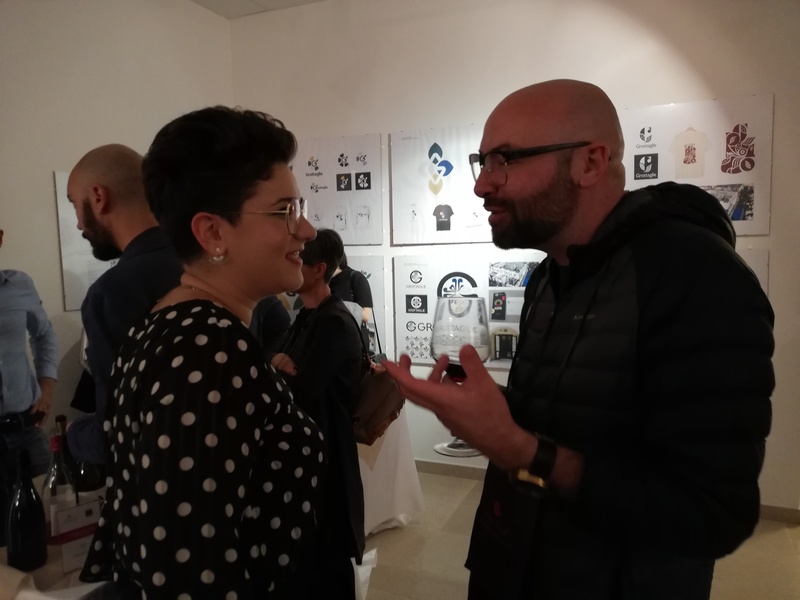 Following Matilde Poggi (National President of Fivi Independent Winemakers) who introduced Fivi and the characteristics that distinguish the figure of the modern winemaker to the Pugliese public. FIVI representatives explain, “The winegrower follows the long process of transforming the grapes into wine, from the harvest time to the time of sale, and is one of the central figures of contemporary wine. Growing thier own grape certifies the origin and therefore ensures the consumer has purchased a wine that has a strong ties to its territory “. Other winegrowers that supported the president: Gaetano Morella Vice President of FIVI, Margherita Nistri of Cantine Nistri, Luca Attanasio of the homonymous farm, Paolo Patruno of Tenuta Patruno Perniola, Francesco Mazzone of the Mazzone winery and Fabio Zullo of Masciullo winery who shares his reflections on the role of the winegrower in the global market. In addition to the winetasting, we ejoyed trying typical products from the Valle d’Itria territory, plus a selection of Cervellera deli meats, the Capocollo of Martina Franca, the cheeses of the Caseificio Contento of Grottaglie, matched with bread from Pregiata Forneria Lenti.